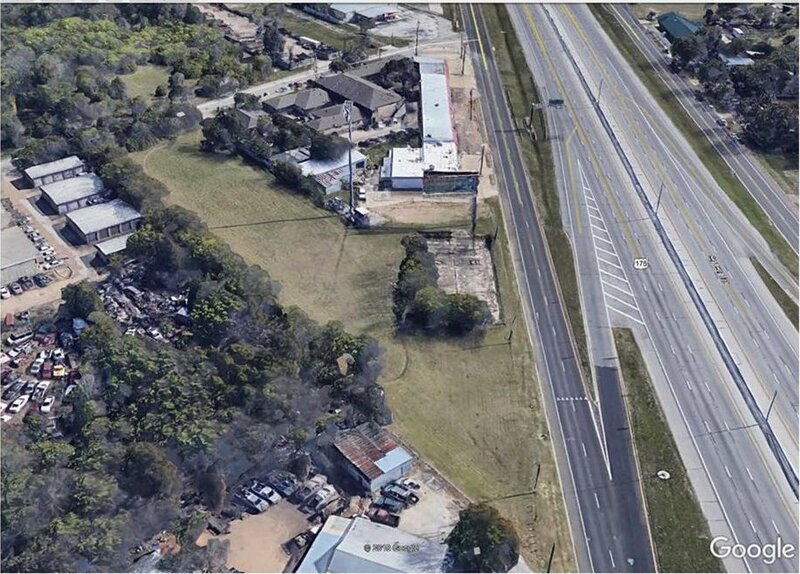 Commercial property zoned light industrial. 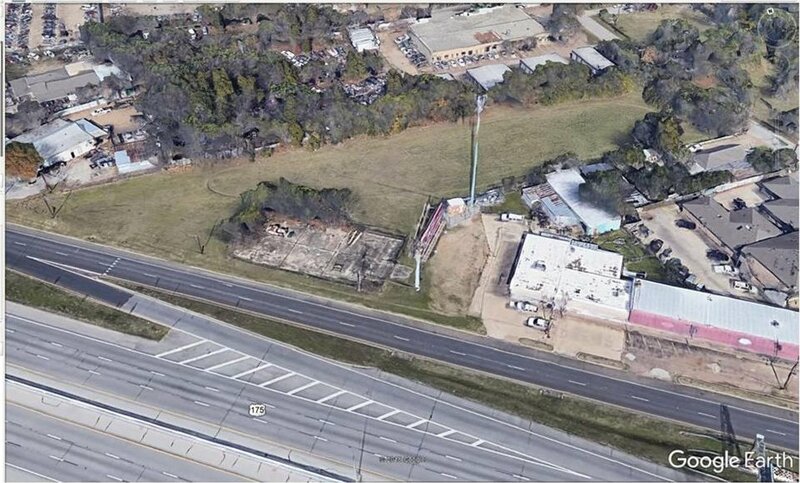 Property consists of two separate tracts being sold together totaling 2.034 acres. 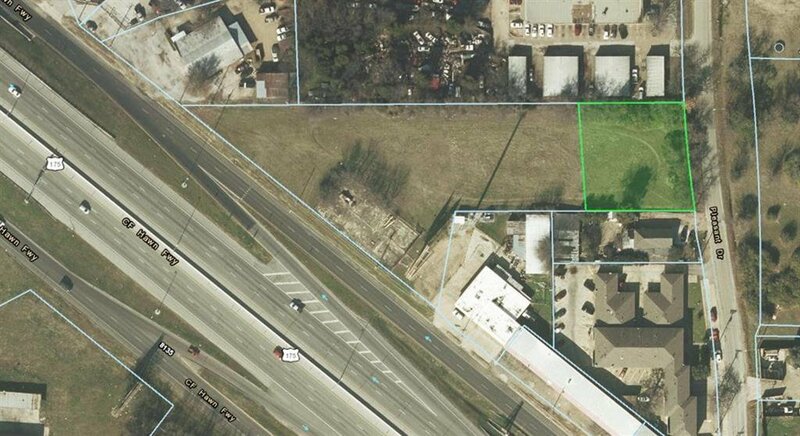 Tract 1 has 138 feet of frontage on Pleasant Drive and is 0.7281 acres (per survey). 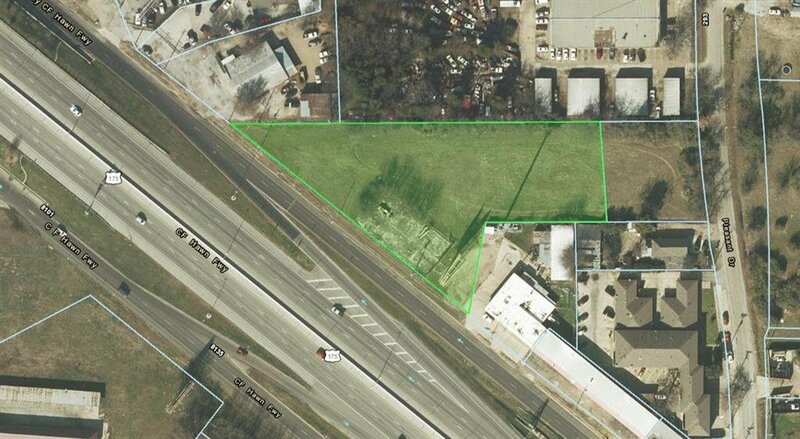 Tract 2 has 419 feet of frontage on CF Hawn Freeway and is 1.3054 acres (per survey). 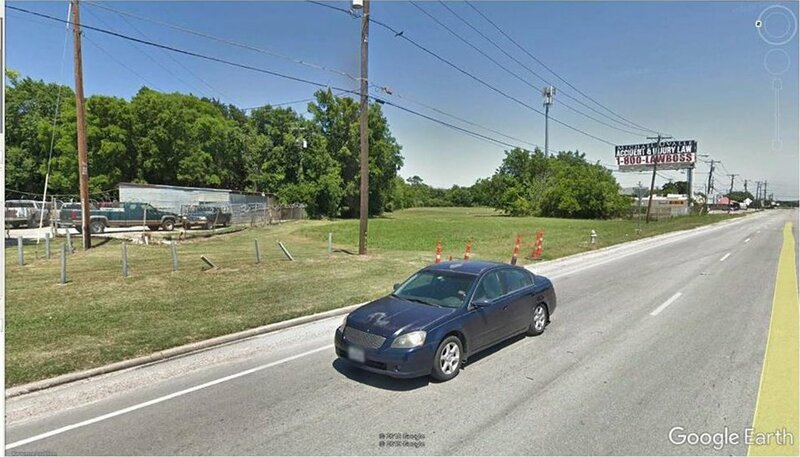 There is an easement for the billboard, which is not included in the sale. New survey was completed in February 2019. 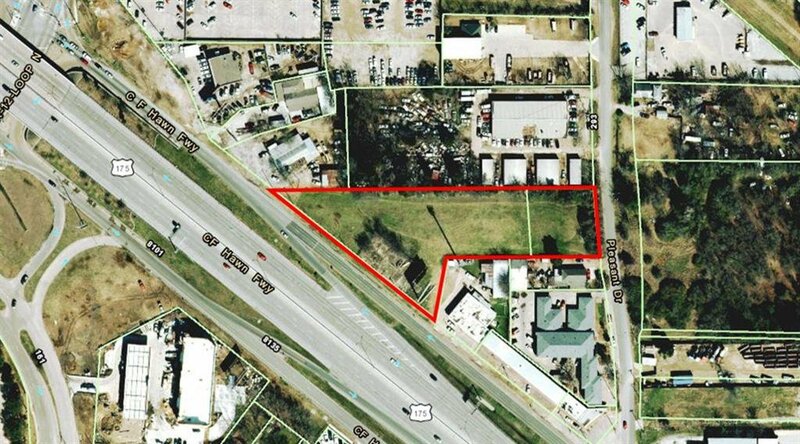 Title has been opened at Old Republic Title in Midlothian, where closing will take place. Disclaimer: All information provided is deemed reliable, but is not guaranteed and should be independently verified. 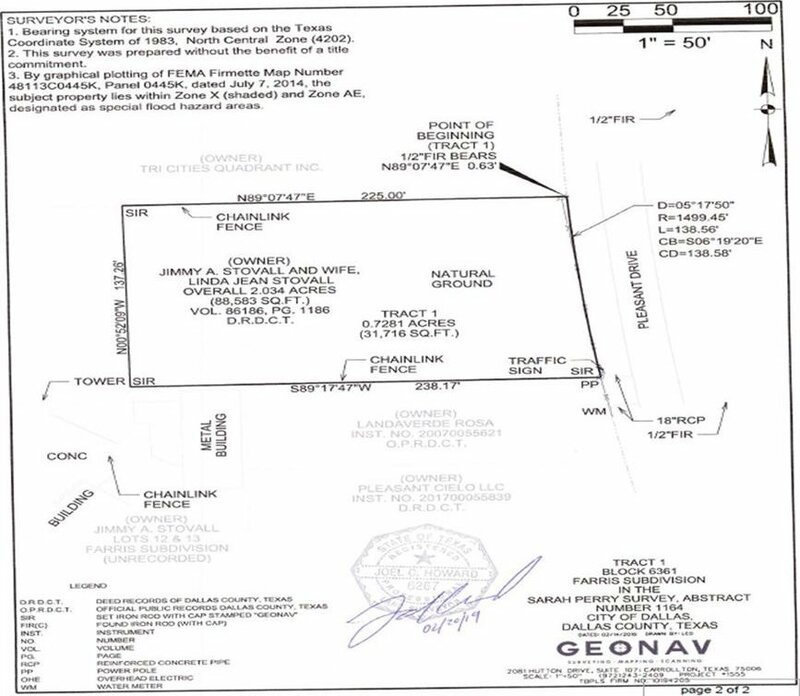 Listing courtesy of Kelly Harris Company,LLC.